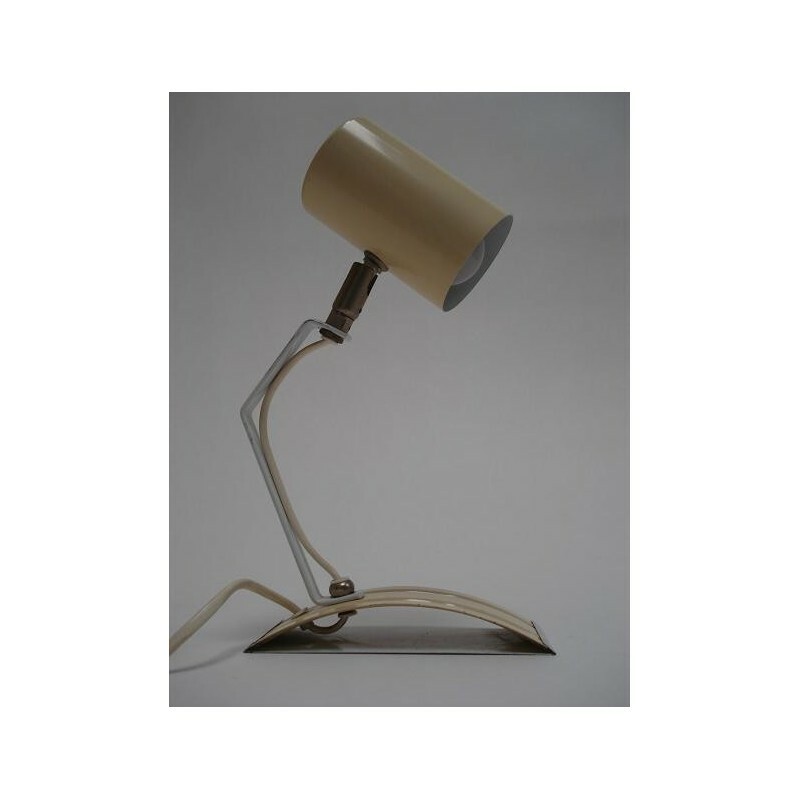 Special formed table lamp from the sixties. The lamp finds oneself in a good state. The dimension is 29 cm high and average of the cap 6 cm.